Behind every child in foster care is a social worker who works tirelessly to meet the complex needs of the children and families they serve. Daughters were princesses, and daddies were charming on a very special night recently at Westside Family Church. The Royal Ball Daddy Daughter Dance brought gave dads and daughters a focused time for fun and togetherness, and emphasized the importance of this precious father-daughter relationship. Westside Family Church, in partnership with KC Street Hope and Exodus Cry put on this celebration to support fatherhood and introduce the dads to the Epic Project—a new program that protects vulnerable young women from exploitation. Daughters in their most beautiful dresses enjoyed dancing, photos in the pumpkin carriage, refreshments, corsages, and a fun time with their dads. At the dance, dads demonstrated their deep dedication by attempting the limbo-rock and showing off their best air-guitar moves. A wonderful time was had by all, daughters were cherished, and dads supported a great cause. 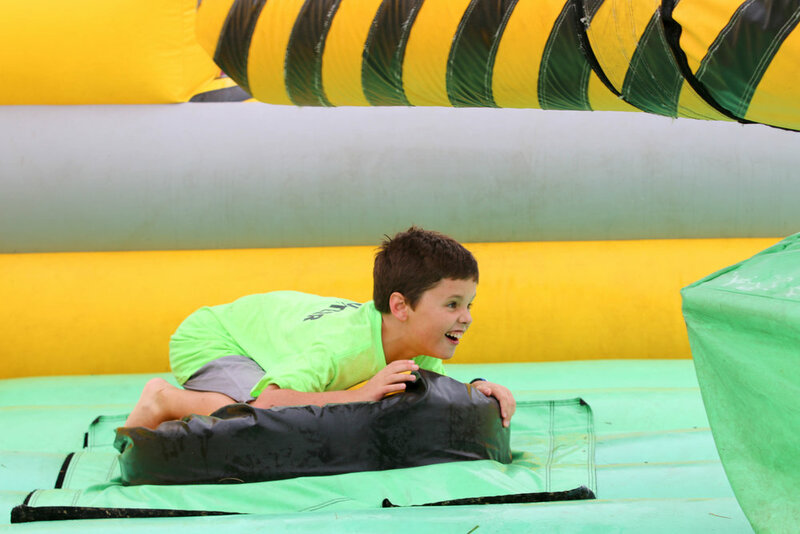 We had so much fun at Westside Family Fest, and by the looks of it, so did you! We welcomed over 600 first-time guests to WFC! Moms were pampered while faces were painted. The Brothers McClurg set the vibe with their live performances. We can't wait to do it again next year! Remember when you went to prom? Maybe you were the dashing debonair, asking your high school sweetheart to join you for a special evening. Or maybe you were the lovely debutante, being whisked away by your prince charming.